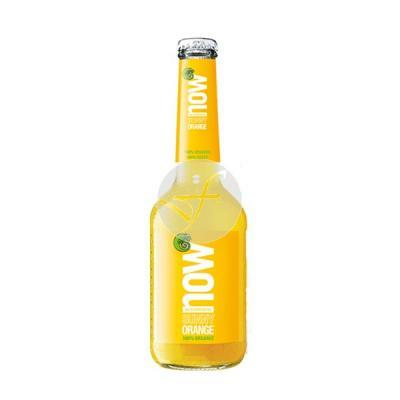 2.5 ml once or twice a day, mixed with food or any juice to mask the taste of the concentrated mineral, or take directly followed by a glass of juice or water. Amounts greater than 2.5 ml a day can manage without problem, but in excess it can produce a laxative effect. 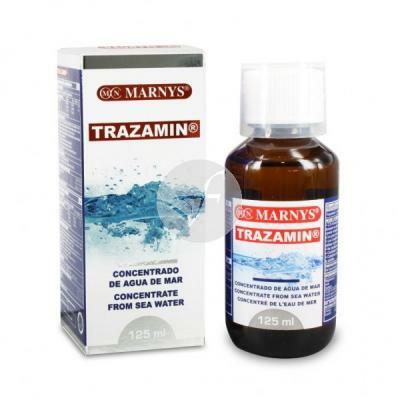 Trazamin ®, concentrated mineral loaded ionicamente from seawater containing: sodium, magnesium, calcium, potassium, iodine, zinc, copper, iron and mineral traces to a total of 70 minerals, naturally present.